An innovative style from Pura Mexico, these minimalist half hoop rectangle earrings have a solid outline and are finished with an ear post fixing. 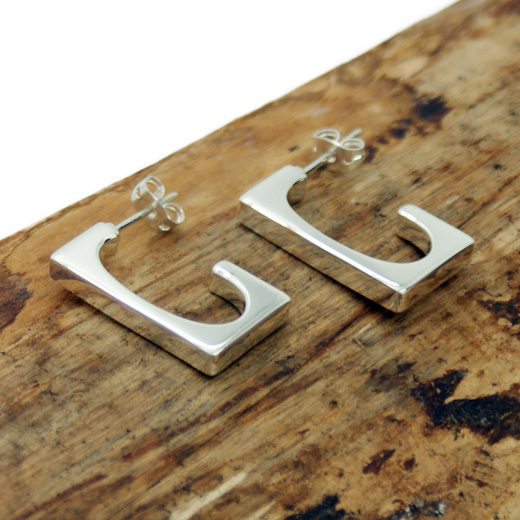 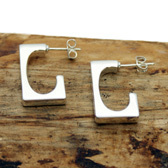 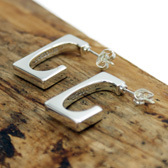 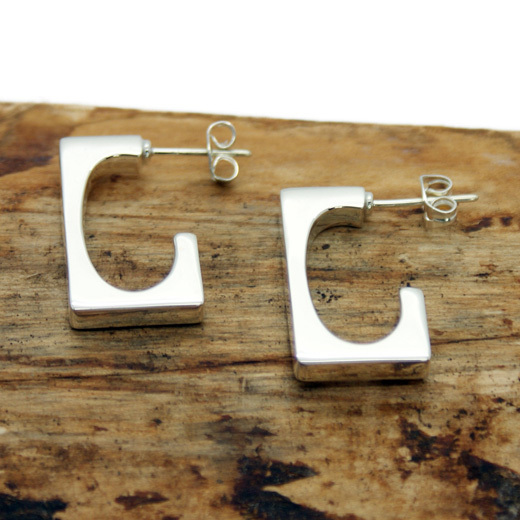 These elegant handcrafted earrings are made entirely from 925 sterling silver. They are highly polished and would be suitable for any occasion.